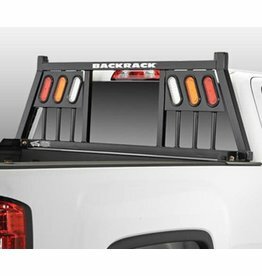 The BACKRACK™ Three Light Rack combines strength, functionality, and protection with added visibility. The Half Louvered Rack delivers a sleek new look combining strength, functionality, and additional cab protection. 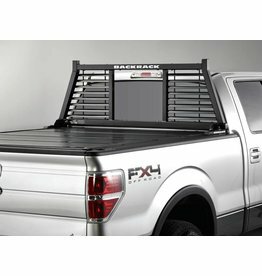 Upfit your Truck, Jeep, or SUV.